by Wine Ponder and hosted exclusively on the Wine Ponder website! English has been widely propagated around the world by the British Empire. Through the spread of English literature, world media networks such as the BBC, the emergence of the US as a global superpower, and the Internet, English has become the leading language of international discourse and the lingua franca in many regions and in professional contexts such as science. But when it comes to wine, the terminology belongs to Europe… With the exception of the word “meritage” which is a made-up term that belongs to California, and is pronounced “mer-i-tij” (rhymes with “heritage”). Wine names and terms can be difficult to pronounce – even for me! People ask me all the time : “How do you say this?” or “How do you pronounce this wine name?” So I asked a very good friend of mine, who happens to be a professional voice-over actor, to read some of those terms for us. Glenn Steinbaum has read hundreds of promos for TV shows and even trailers for movies! You know, he is one of the few guys who can say “IN A WORLD…” and give you goosebumps. He graciously offered to lend his extraordinary talent, and that is a very special treat. 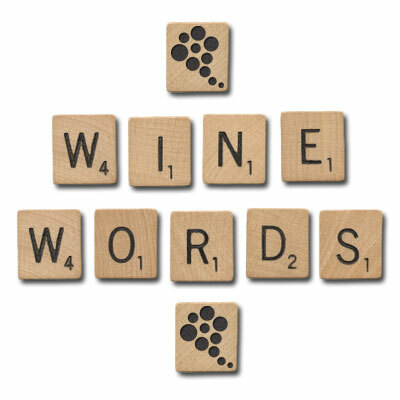 This Wine Names Pronunciation article along with the audio files are exclusive to Wine Ponder and available in this article for your convenience. This and hundreds more wine quotes! Don’t miss one of the most read article of Wine ponder : “Funny And Unusual Wine names” – Featuring a TV commercial along with a funny radio commercial for Total Wine & More. This is pretty cool, but can I get a clarification on Perrier Jouët (pehr-ree’yay jhoo-ey)? My understanding has always been that because of the umlauts over the e you pronounce the t – Jhoo-et. Grammatically, you are correct. The presence of the umlauts above the letter u signifies or indicates that it must be pronounced separately from the following letter. So technically, we are supposed to pronounce the t. However, I chose the most common pronunciation. I’m guessing about 90% of the population keep the letter t silent. In retrospect, I probably should have chosen the other one. Thanks for you comment, Rebecca. You are correct that this name would be pronounced “Joo-ett”(or, with a French accent, devoice the T, making it “Joo-ehh”). Like the name “Moët,” the name is Dutch in origin and retains the Dutch spelling because it retains the Dutch pronunciation. The French don’t seem to be as hung up on altering foreign words as anglophones are. This is awesome but I would like to bring my own prononciation for the sound “Jo” like in BeauJOlais. It cant be “zhuh”. It’s a Jo like in Joe, or Jo like in George but without the D sound in front. Hard to find the phonetic for that sound I agree ! Who’s got a better one ? T’as l’inverse avec Rigatoni et quarter? Unfortunately many of these pronunciations are incorrect! Tom, the pronunciation of those words and wine terms has been shamelessly anglicized to allow for a better comprehension. My readers being located mostly in the United States, I figured it would be more appropriate to give them something they can relate to. If I wanted to give them the French pronunciation, I could have dome this fairly easily considering my origins. In my humble opinion, knowing how to pronounce Grand Cru Classé with a French accent is pointless if no one understands it. Thanks for your comment. Awesome ! J’adore. La classe. Moi je vais désormais essayer de dire les noms français avec l’accent anglais. Oui je sais ça devient un peu compliqué (et attention à l’effet Jean-Claude Vandamme LoL). Ça me fait réaliser comme je devrais profiter un peu plus des bons vins français et devenir aussi “connoissor”. Je vais tester les vins californiens pusiqu’ils semblent être pas mal et que j’ai désormais un guide. You’re lucky to work with people such as Glenn Steinbaum (and in California)! I’ve watched the movie “In a world” with my daughter and we totally loved it. These pronunciations are unbelievably culturally offensive. Hilarious in fact. If you want to simply learn the Anglicised/Americanized way to say these names then this is a great resource. Ignorance is understandable, but to conciously butcher another’s language is just downright rude. I’m no wine expert but I cringe every time someone says malbec incorrectly. If you want a laugh listen to Marsanne, Gewürztraminer, or Grenache. My personal favorite… moose-skat. The pronunciation of those words and wine terms has been shamelessly anglicized to allow for a better comprehension. My readers being located mostly in the United States, I figured it would be more appropriate to give them something they can relate to. If I wanted to give them the French pronunciation, I could have dome this fairly easily considering my origins. In my humble opinion, knowing how to pronounce Grand Cru Classé with a French accent is pointless if no one understands it. As crude as it might be, I do however appreciate your feedback. Thank you for being a Wine Ponder fan. I came here with the sole purpose of finding the correct way to say Malbec. Is it an “a” as in wall, or as in cat? I keep hearing both and it is making me crazy!! By the way, servers should NOT correct a customer. That is rude. Hi Holly. The pronunciation of Malbec is definitely and positively with an “a” as in cat. 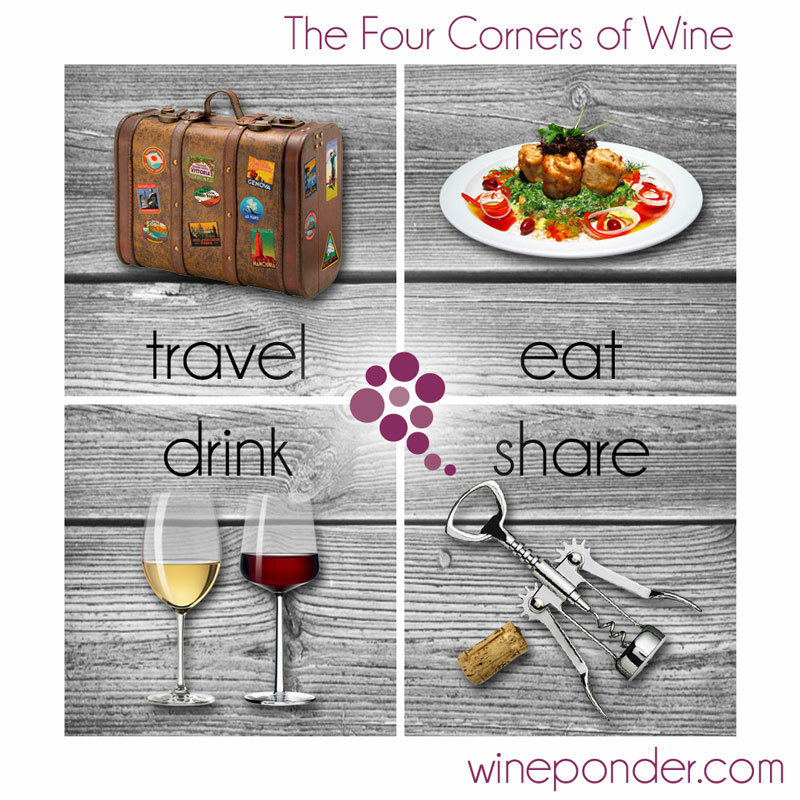 Thank you for visiting Wine Ponder! I came for the same reason and don’t understand your answer. If it’s positively … as in “cat”, then why, in your list, do you use “mall”? Most of us Americans know shopping “malls” and we don’t pronounce them like “cats”. Hi Robert. This was a definite mistake when writing this article. I have since fixed it. Thank you so much for your feedback. Follow the French pronounciation. If double guess your audiences ability you are doing them a disservice! This post has created quite a buzz and a huge polemic regarding the americanized pronunciation given to those French words. This was a deliberate choice, and perhaps one could argue it wasn’t the right one. I am considering adding the proper, more adequate French pronunciation on the page in the future. Thank you for leaving your feedback, Graeme. It is greatly appreciated. Great, fun article. It has been awhile since the last addition. Well done and appreciated. So, is the third word in the phrase pronounced as one syllable (“pay”) or two (“pay-ee” as spelled above)? So this one only has 3 syllables. It is pronounced [al – zay – shun] in English. The French word Alsacien is pronounced [al – zah – seeuh(n)] where the (n) is the nasal sound that is common in French.